Things weren’t looking soo bright for Nordstrom as shares plummeted after the company had given a public announcement on Thursday last week that it had mistakenly overcharged a number of its credit card customers, and further underperformed on its original third-quarter earnings projections. 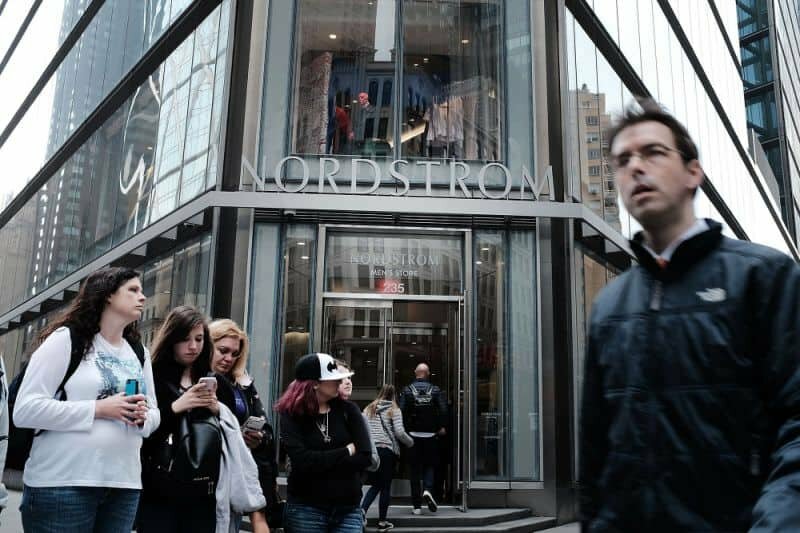 Indeed, Nordstrom had to make credit card refunds amounting to $72 million to customers that had been mistakenly charged inflated interest rates. That being said, the company bore the burden, after the one-time charge resulted in its net income plummeting by 42 percent to $67 million, translating to 39 cents per share, within the time frame of three months that ended on November 3rd. This is a stark difference to the $114 million, translating to 67 cents a share, that the company recorded the same time a year ago. In a statement to the press, Co-president Blake Nordstrom assured the public that the company has taken subsequent measures to ensure that the error of overcharging its customers will not happen again in the future. In fact, executives said that a shift in the internal settings of their system in 2010 is what triggered the error of charging exceedingly high-interest rates on some of the store credit cards in its system that had reached the phase of delinquency. 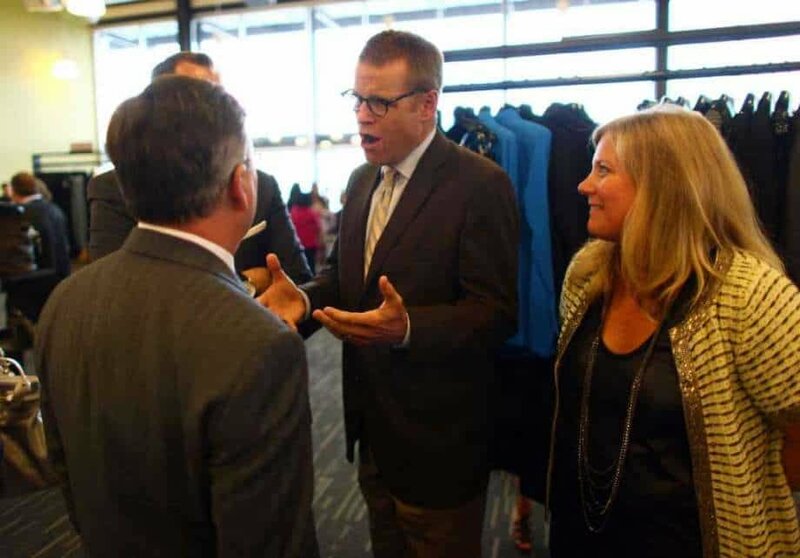 In a press conference, Nordstrom apologized to the holders of the credit cards, stating that is was aware of the great trust that shareholders and customers place in the company; which is a responsibility that the company adheres to very seriously. Interestingly, if the charge had not occurred, which mind you stripped a whopping 28 cents a share of the company’s earnings, Nordstrom would have surpassed Wall Street forecasts on the company’s performance by a penny! Indeed, analysts had initially predicted that Nordstrom would be at 66 cents a share. Nordstrom which dabbles as a department store chain, made a report of its earnings after the market closed on Thursday last week. 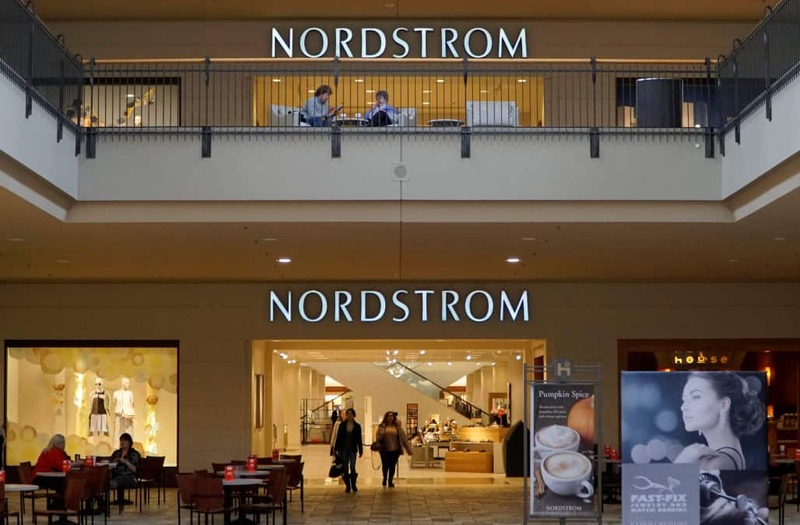 Additionally, the erroneous overcharge also affected the company in terms of trading, with Nordstrom shared dropping by a whopping 11 percent in aftermarket trading. That being said, the company’s revenue increased by 3 percent to stand at an impressive $3.75 billion, as compared to the predicted $3.69 billion it was poised to have in sales. Moreover, sales recorded in stores that were opened for at least a year increased by 2.3 percent overall, which surpassed the Wall Street prediction that geared it up for a rising of 2.2 percent. Overall, shares in Nordstrom have increased by an impressive 51 percent in the last one year, hitting its high of $67.75 on Nov 6. Nordstrom is one of the oldest American chains of luxury department stores. Its headquarters is based in Seattle, Washington. The company was founded by John W. Nordstrom (a Swedish American) and Carl F. Wallin in 1901. Initially, the company specialized in shoe retailing but later expanded their inventory to include items such as fragrances, cosmetics, jewelry, handbags, accessories, and clothing. Moreover, other Nordstrom stores further provide customers with home furnishing and wedding items. The company is also known to house espresso bars and in-house cafes. Currently, Nordstrom has about 373 stores operating in over 40 states in the United States. It also includes stores in Canada and Puerto Rico. In 1887 during the height of the European immigration to the United States, John W. Nordstrom began his journey to the United States when he was only 16. He originated from a village in Northern Sweden known as Alvik, which was in close proximity to the city of Lulea. Initially, his name was Johan Nordstrom, but once reaching America, he anglicized it to Hoh Nordstrom. He first landed in New York, and worked in the Michigan area before saving enough money to be able to buy himself a potato firm in Washington. After striking gold and selling his dispute claim for $13,000, he moved to Seattle, married Hilda Carlson, and was able to start the Wallin & Nordstrom shoe repair shop in 1901. Indeed, the rest is history!